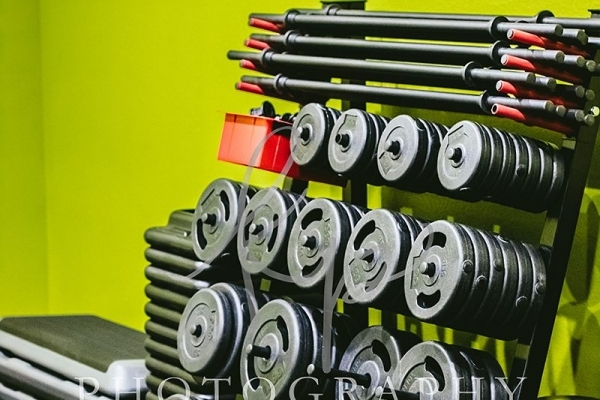 It takes motivation -- and the right environment -- to maintain your fitness regime on the road. 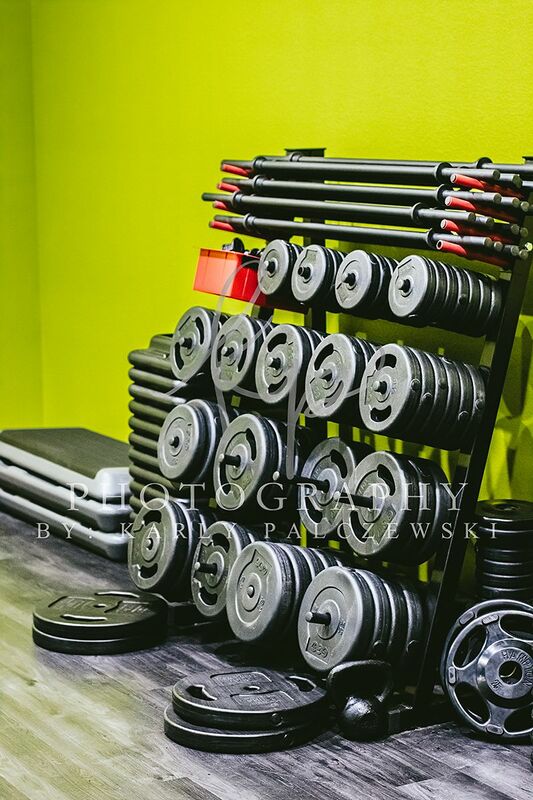 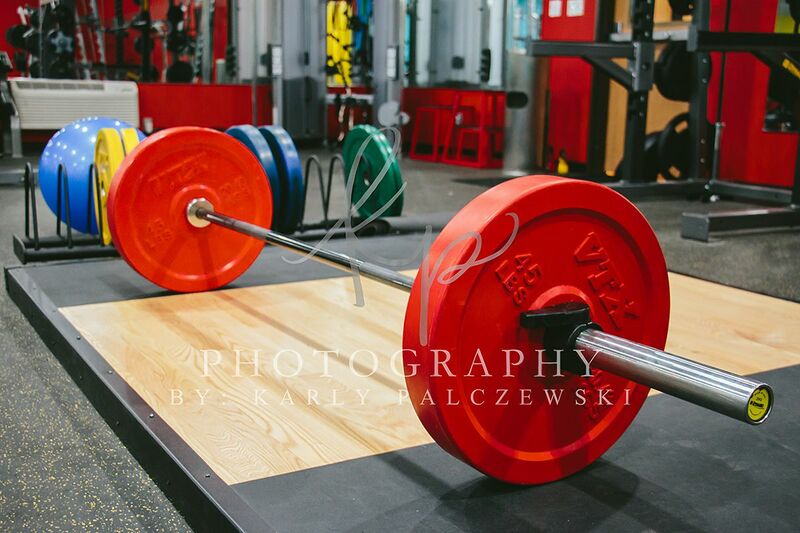 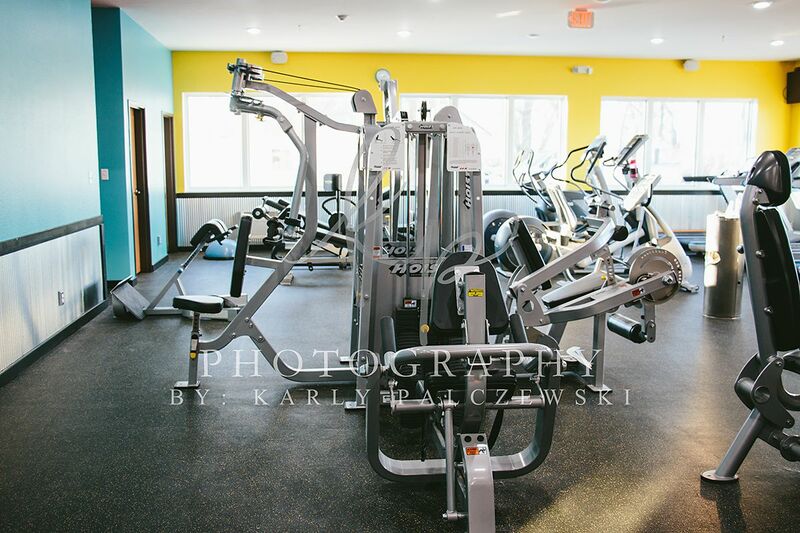 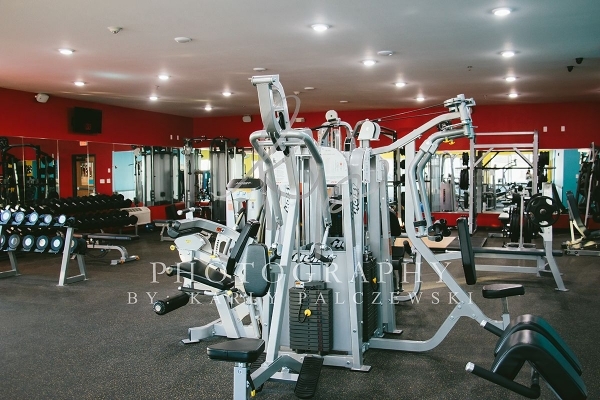 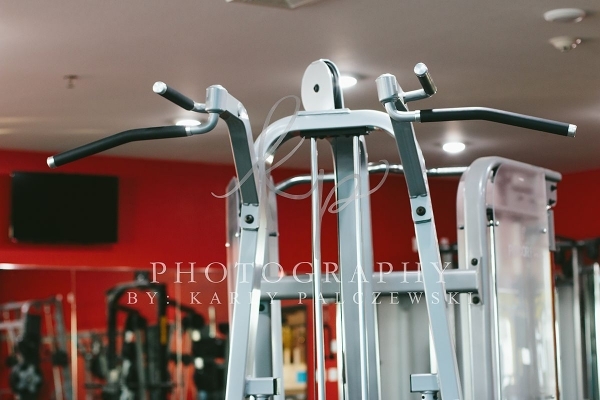 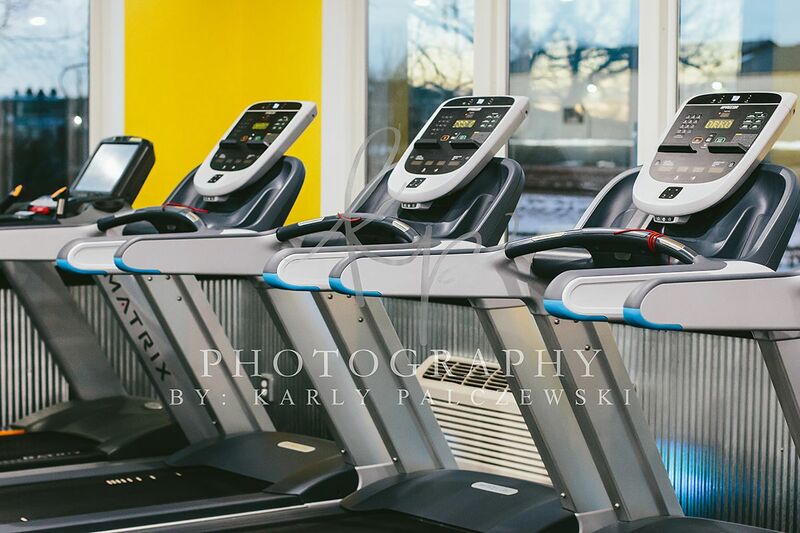 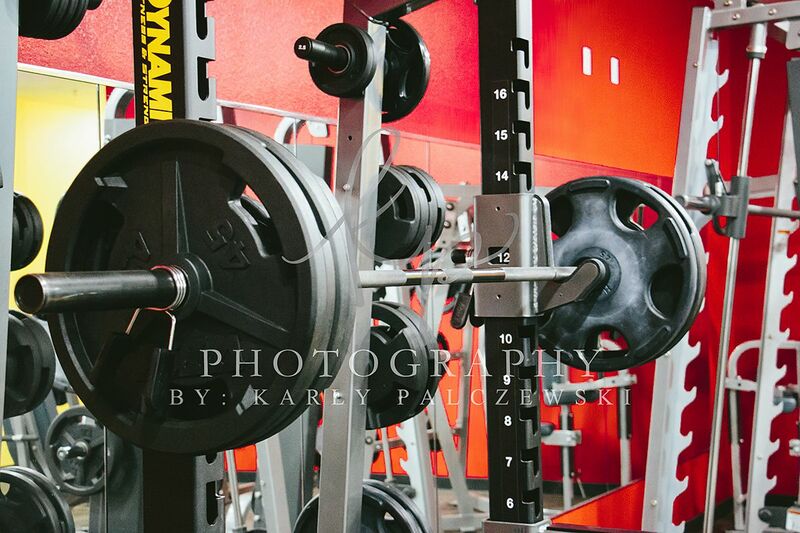 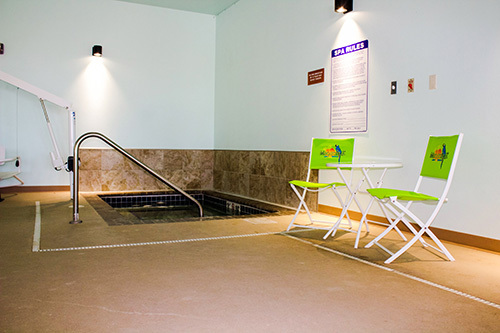 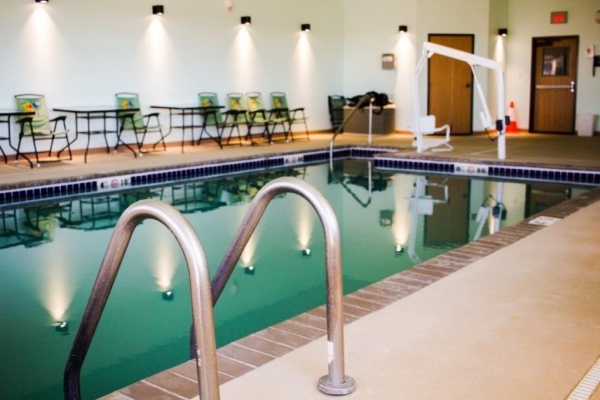 There is no lack of a designated workout space in our 3000-square foot facility, with 24-hour access, both free weights and more than 70 elliptical exercise machines, treadmills, various exercise classes, private showers, pool and hot tub. 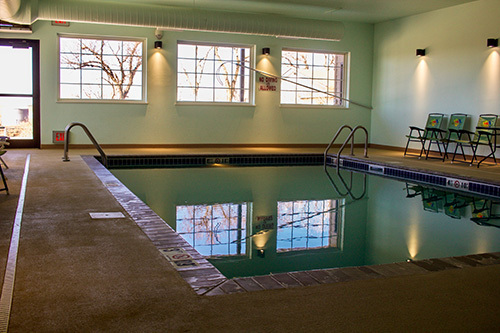 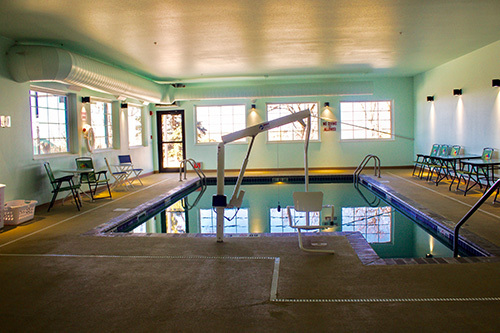 We just upped the ante on choosing the right stay for your next trip..
To inquire about a membership to Prairie Fitness Center or if you have further questions, please contact the front desk at Bowman Lodge and Convention Center at (701) 523-7750 or stop in and ask for a tour of the facilities.